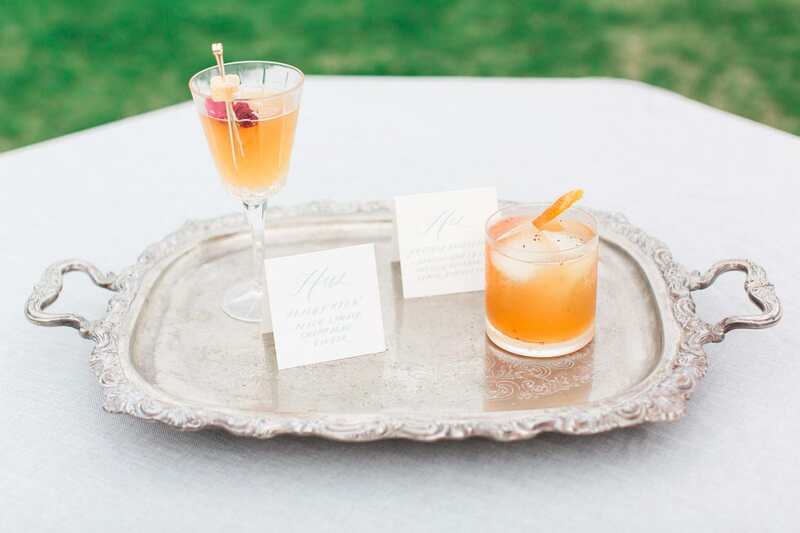 Wedding signature cocktails have made a huge hit for a long time. 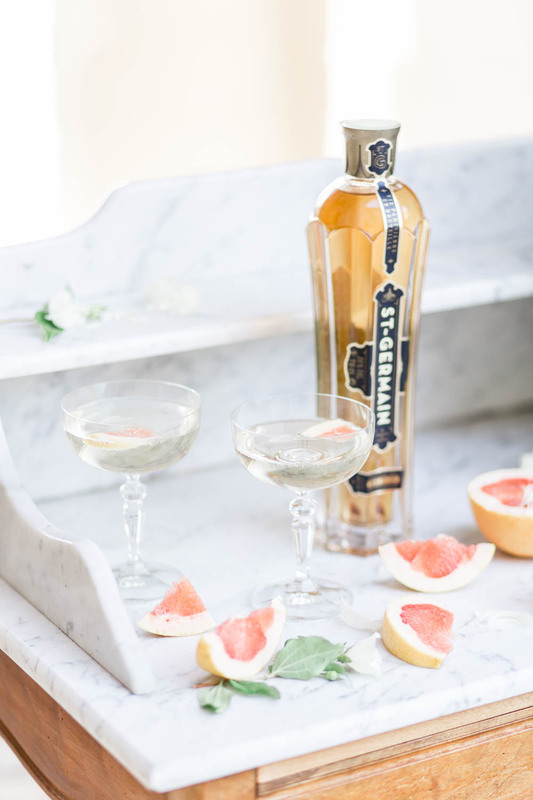 Nowadays, craft cocktails are becoming a popular feature for their fresh ingredients and unique flavors, as well as their pretty appearances. Not convinced yet? 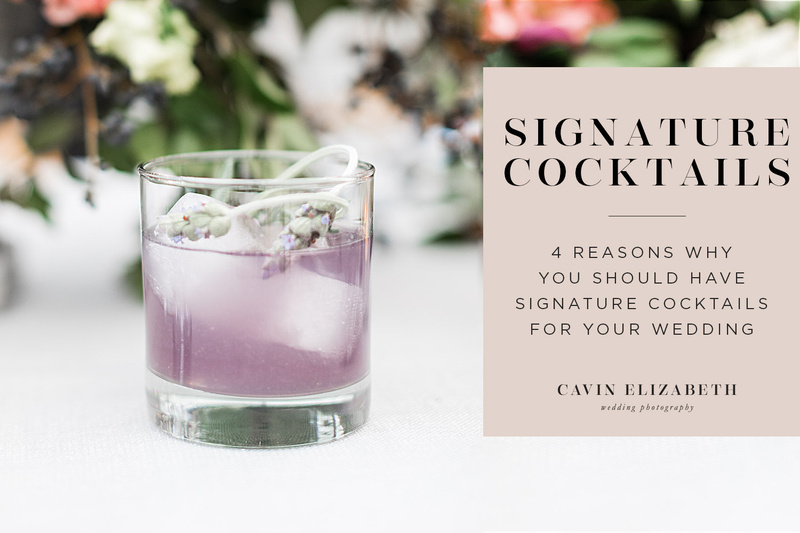 Here are my top 4 reasons to have signature cocktails at your wedding. 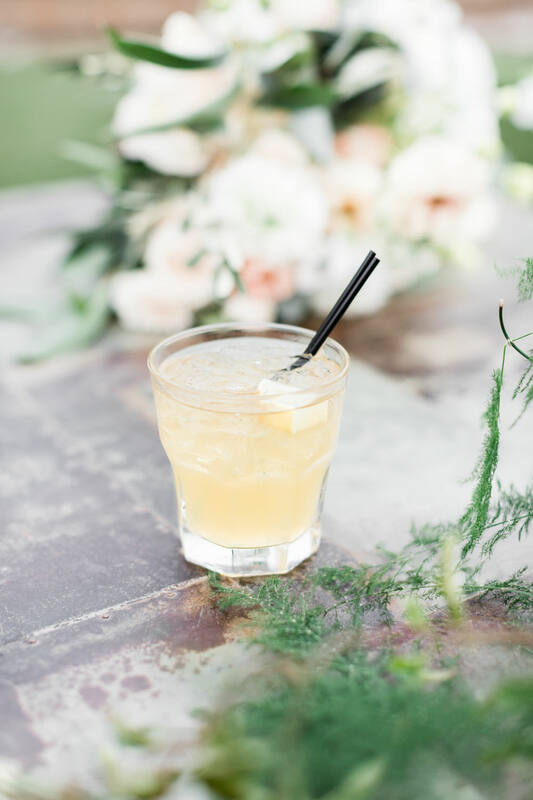 Having a signature drink is a creative way to tie in your wedding color palette throughout your cocktail hour, as well the reception. 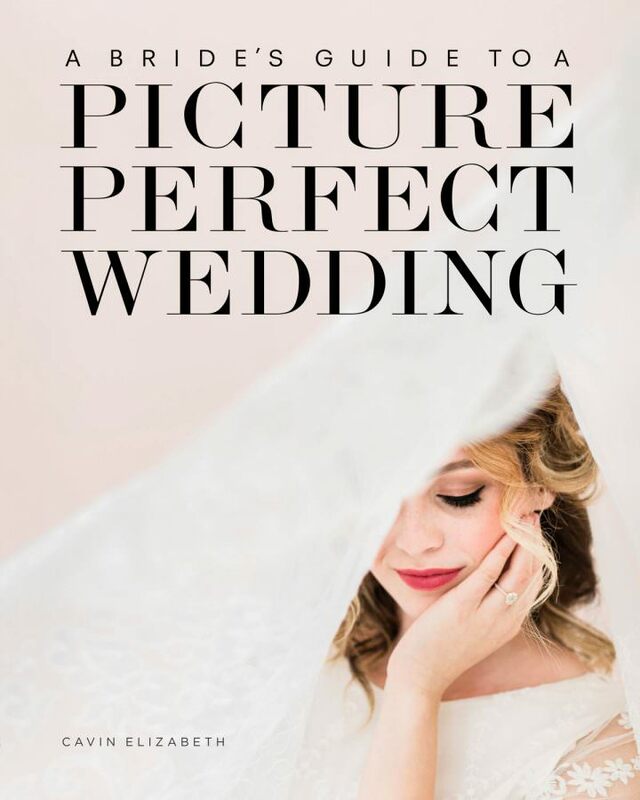 Plus, signature cocktails that match your palette look amazing in photos and are a great idea if you want to get your wedding published. Open bars can be really expensive, but if you limit guests to beer, wine, and 2-3 signature cocktails, you will save money by limiting the variety of hard liquor available. Additionally, if you specify that guests should not have shots, it will not only save you money but also prevent guests from becoming too intoxicated. 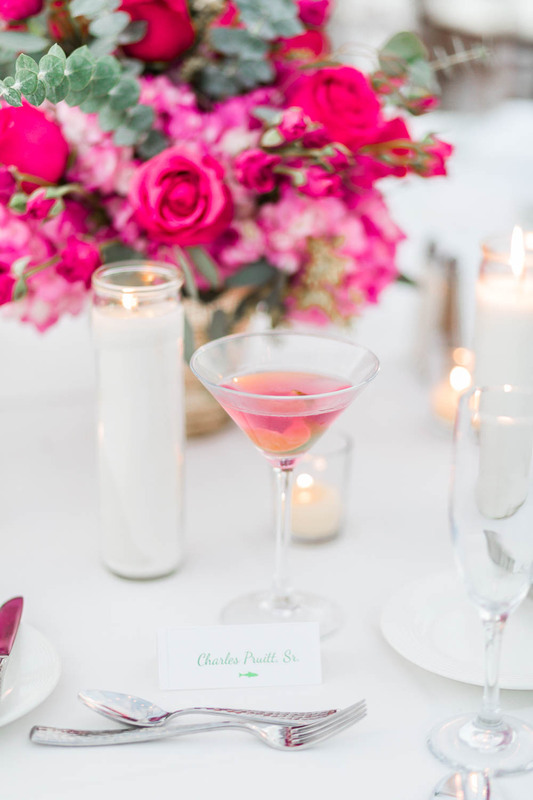 By having a signature cocktail menu, you’ll make it easier for your guests to decide what to drink. Your guests won’t have to worry about what they should order. I know I get stuck and just revert back to the same old drink if I have no signature cocktail options to choose from. 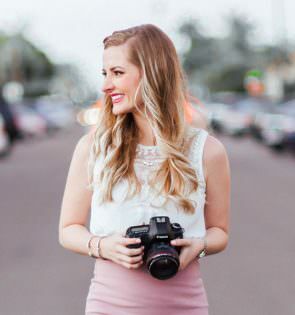 Cutting out this apprehension over what to order will diminish the length of lines and also give people more time to enjoy the events. Your signature cocktail will also be sure to be a great conversation starter! If you choose to have signature cocktails, have either 2 or 3. 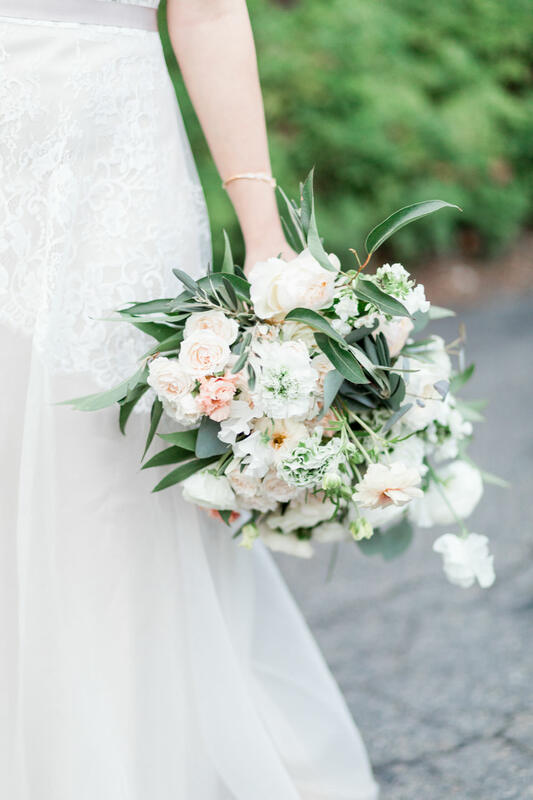 Be sure that you and your fiancé have fun naming them, the options are endless! The drinks’ taste and their names will be a very fun reflection of your personalities. 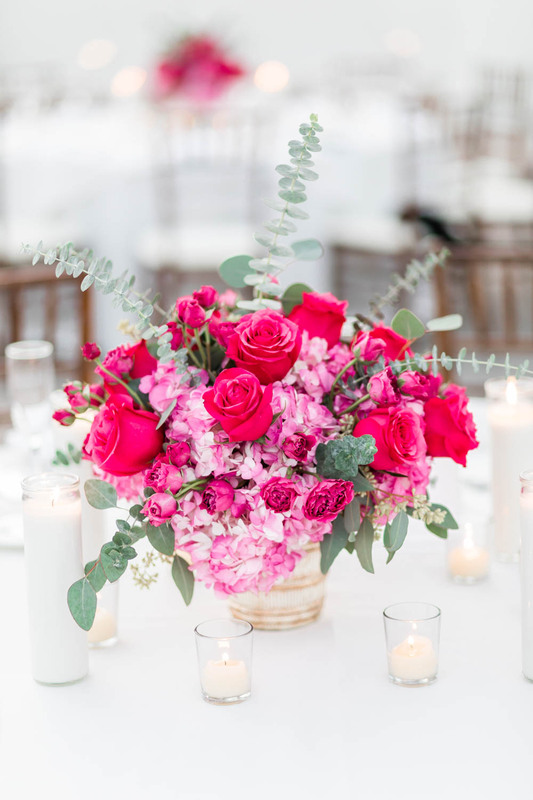 Guests will love seeing little hints of yourselves throughout your wedding. Love this! We were just considering going from just wine 'n' beer to signature drinks....!